Seriously? 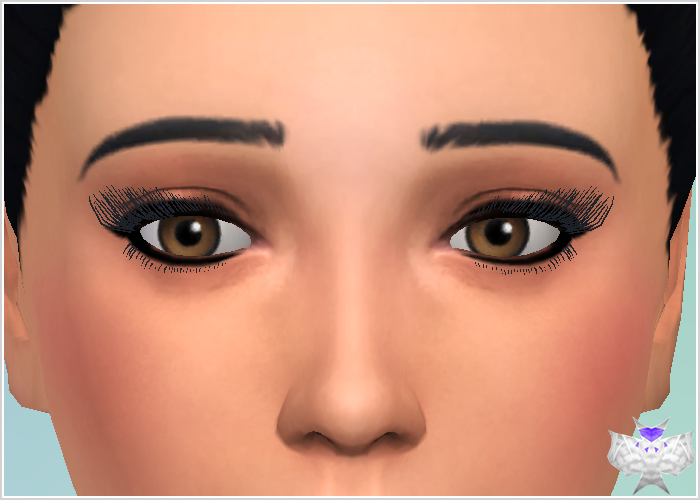 After the release from 3D-Eyelashes that move with the eyes? David?! I think he or him wants to say that the other day came 3D Lashes that move with the eyes out too. am I right? This is actually nice David. Keep up the good work.